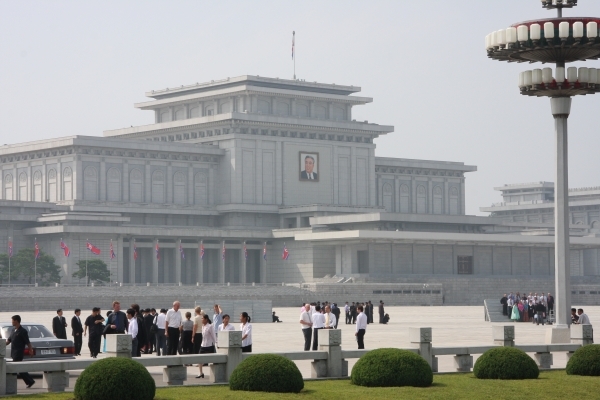 100 Cars, 17 Palaces & Private Yacht Worth $ 7 Million: Look at Kim Jong-Un’s Daily Life! 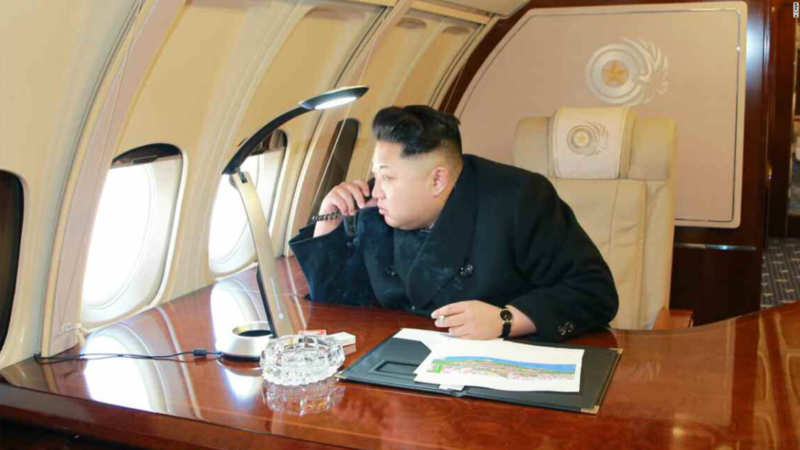 Everyone loves to hate Kim Jong-Un and we hope you know all the reasons behind it. After Kim Jong II passed away, he became the leader of North Korea. Today, we will tell you some more facts about him, which will make you hate him all the more. Yes, we will talk about his luxurious lifestyle, and sadly he doesn’t spend a penny on all of it; he uses the funds of North Korea to enjoy a lavish life. Since he enjoys a good political power there, he can do anything he wishes to. You shall be shocked to see his King like life; North Korea is financially unstable and on top of that, the leader’s unethical spending, the GDP is affected all the more. 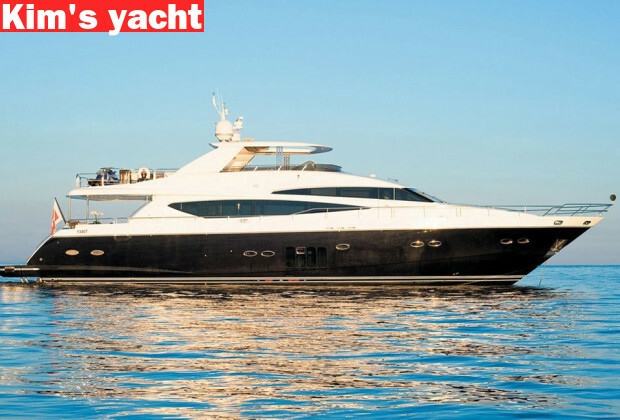 Let’s delve deeper into his lifestyle..
A Yacht worth $ 7 million! He owns a 100 feet long yacht worth $ 7 million; this is by far the best one by Princess which a yacht manufacturing company. The leader loves to spend some quality time on the sea. 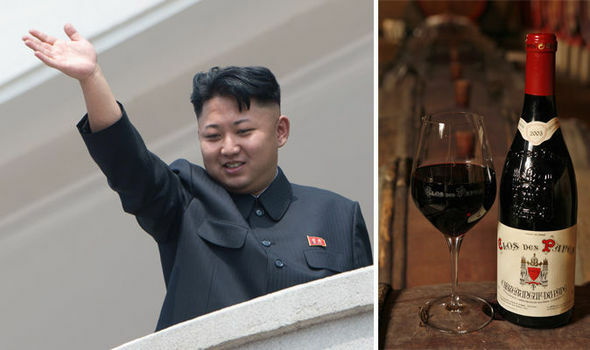 Kim Jong-Un loves to have premium liquor; cognac and whiskey are 2 of his favorite drinks and he keeps importing them from different countries. It is said that the price of 1 liquor bottle equals to the weekly earnings of a person in North Korea. Along with whiskey, he loves to enjoy his favorite cigarette brand, Yves Saint Laurent. More than a Dozen Palaces to live in! Kim stays wherever he wants to; he owns 17 palaces all across North Korea and apart from that, he also owns a private island. He owns a private jet too! Recently, Kim shared the picture of his private jet, Air Force Un. It is luxurious and has leather couches and crystal ash trays. Known for its lavishness, the cost of this jet is $ 1.5 million. 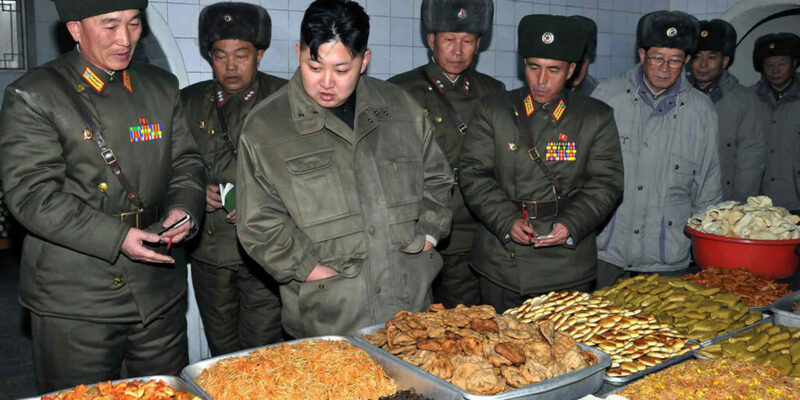 Apart from liquor, Kim loves to try out a variety of imported foods as well. He import various exotic meals from different parts of the world, for instance caviar from Iran, pork from Denmark or mangoes from Thailand. 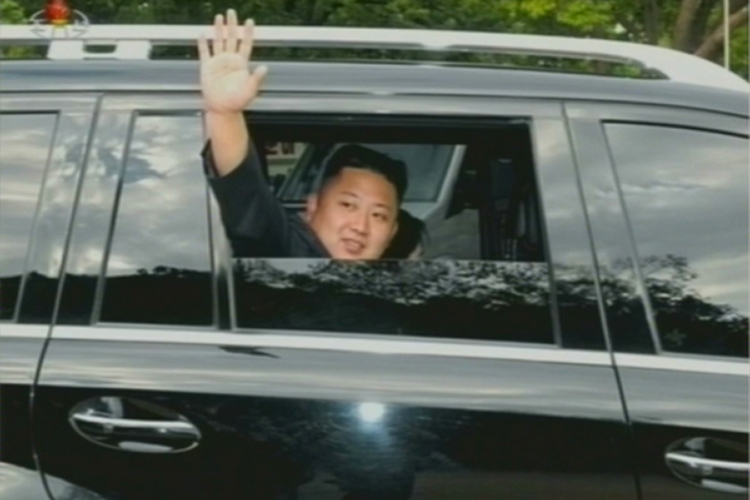 Kim Jong-Un has been crazy for cars; his collection includes 100 luxury cars, with Mercedes Benz line being his favorite. Moreover, he has a good collection of race cars as well. 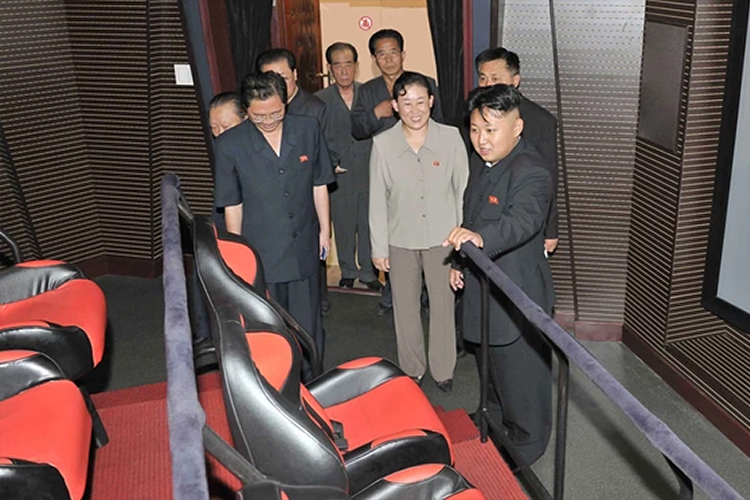 The North Korean leader has built a private movie theater for entertainment purpose; it has the capacity of 1000 people. He used to get tired searching for a seat in other theater, and this was the reason why he spent $200,000 on building a private one. 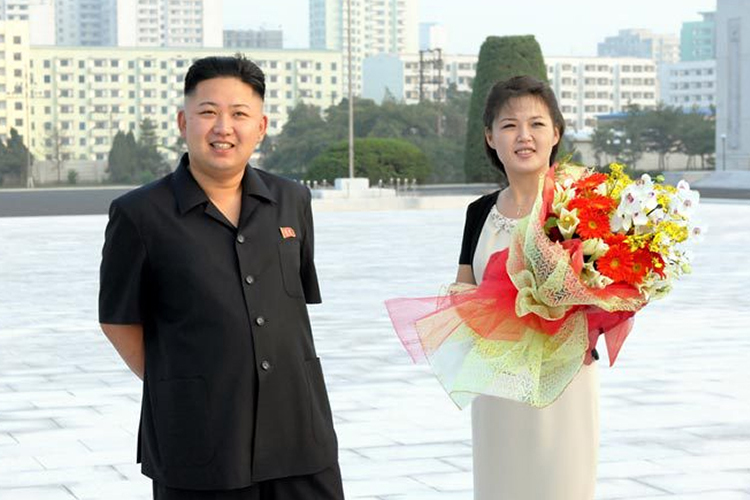 Kim Jong-Un is married and he spends a lot of money on pampering his wife; be it expensive jewelry, sushi chefs, designer handbags or private shows.